Located at Talisay City, Cebu, Philippines, is one of the best Filipino barbecue restaurant. Grilled meat and seafood with lots of rice. 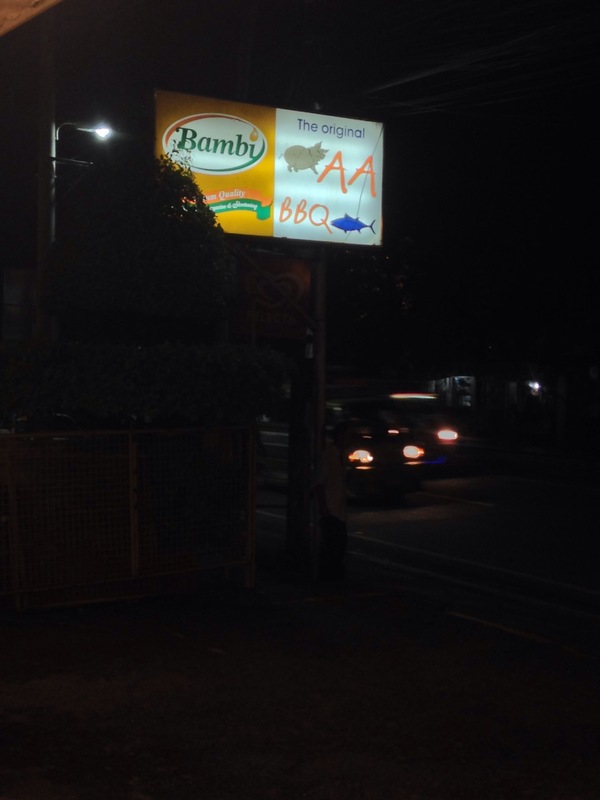 The main AA BBQ is located in Lahug, near University of Southern Philippines(USP), taxi drivers know where this place is. I also love it there, however the best branch for me is in Talisay City. It has a bigger parking space than the Lahug branch, although I still consider it small compared to other restaurants.